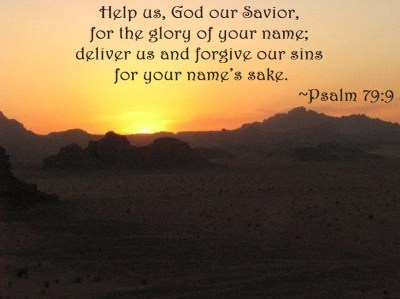 Holy and righteous God, our Savior and Abba Father, please forgive us for our sins, rebellion, failures, and duplicity. Deliver us, not just from the consequences of our sin, but also from the mediocrity that permeates our commitment to You. Set fire to your holy zeal in us to seek Your glory and the glory of Your name. You alone, O God, are our Savior! In Jesus’ name I pray. Amen. Why does God sometimes permit trials to come to you? Test our faith, keep us faithful, and strong and bring us closer to Him.